13th December 2017 - Pioneer Food Group Limited (Pioneer Foods) today announced that it has added the UK-based granola brand, Lizi’s to its stable of well-known breakfast cereals. Pioneer Foods is the market leading breakfast cereal manufacturer in South Africa with household brands such as Weet-Bix, ProNutro, and Bokomo corn flakes among others. The transaction sees Pioneer Foods UK (a 100% owned subsidiary of Pioneer Foods) acquiring 100% of the issued share capital of The GoodCarb Food Company, (owner of the Lizi’s granola brand), for an undisclosed amount. Pioneer Foods UK has been manufacturing Lizi’s products under contract for The GoodCarb Food Company, and has been instrumental in co-developing products for some time and as a result has gained significant product and market knowledge. The acquired company will continue to run the sales and marketing function separately to Pioneer Foods UK’s existing business, operating from its current site in Cardiff. "This purchase is in line with our strategic plans for acquisitions in geographies and categories where we have an existing presence,” says Carstens and adds “we are confident that this deal will benefit both the Lizi’s business as well as our own, given the synergies between the companies”. 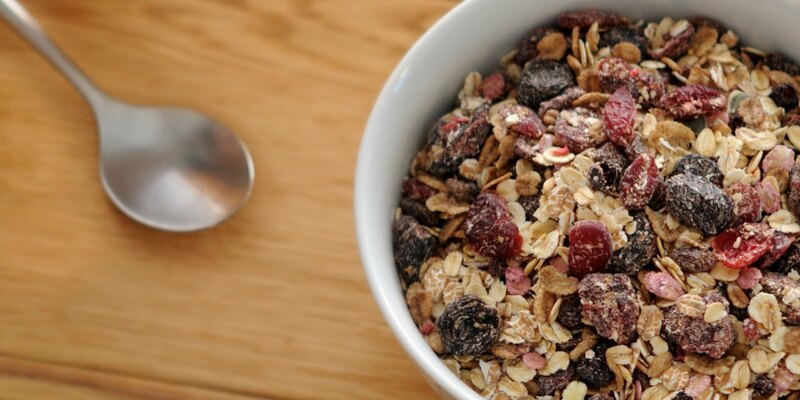 Within the UK cereal sector, granola is one of the fastest growing categories and this creates a unique and beneficial opportunity for Pioneer Foods. “Lizi’s is the fastest growing brand in the UK’s fast accelerating granola category. The brand has shown exceptional growth over the last three years and is now the number 2 brand in its category.” says Carstens.